Ex Midland Red long pod. Beast! 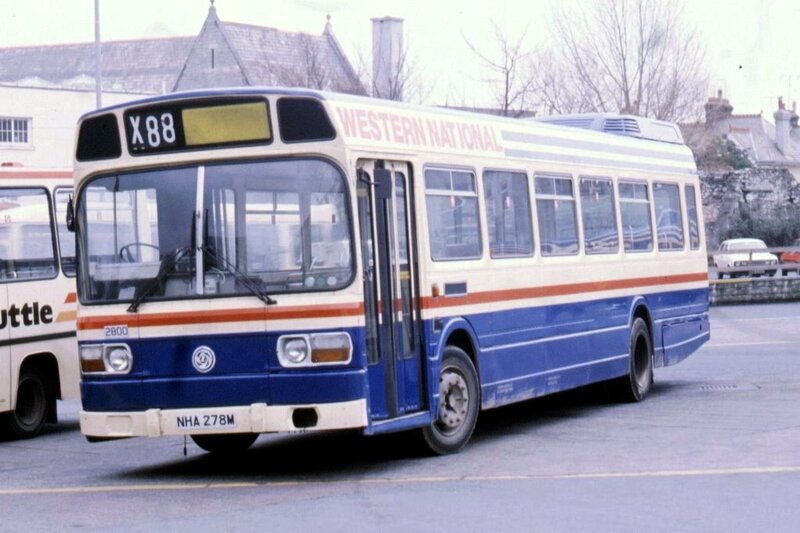 I wonder if we'll see a revival/remix of this livery next year given First's plans to return to local branding?